was going through some stuff this past weekend and found my integra car cover that has been sitting stored away. 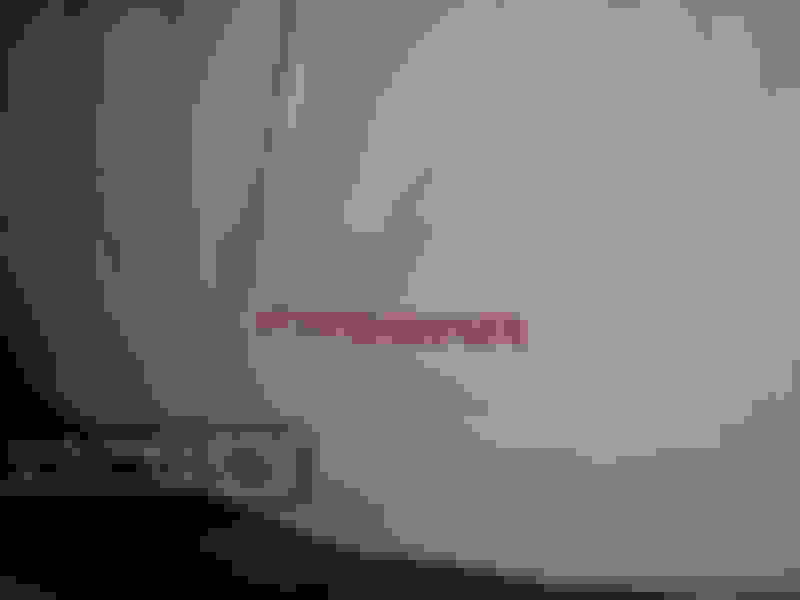 Last edited by DeDonDeRosa; 04-17-2019 at 05:05 AM. 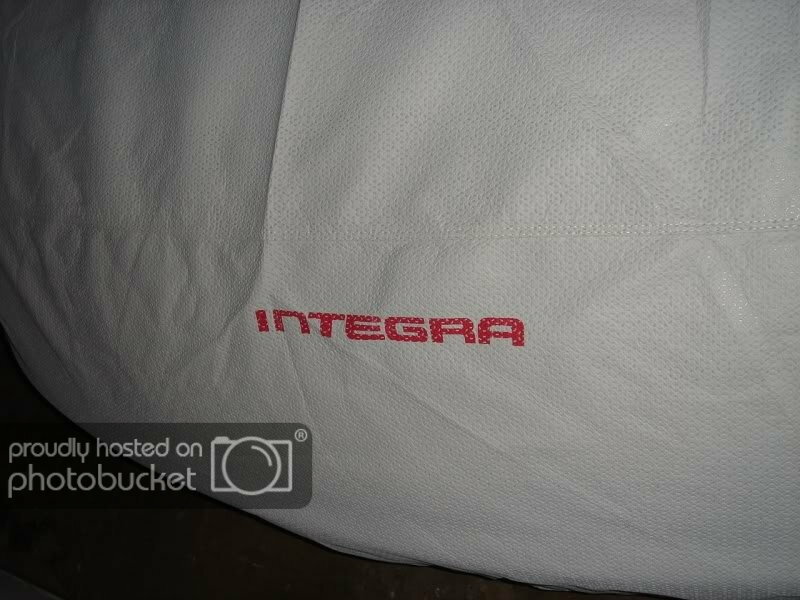 Re: 08P34-ST7-201 OEM 94-01 INTEGRA car cover!